After their worst defeat of the season on Sunday, Chicago (7–4–1) looks to the weekend and its second doubleheader this season. UW–Whitewater (14–4) will be the guests on Saturday and the Maroons are expecting a difficult match. Attesting to the Warhawks’ competitiveness is last year’s game between the two teams. Tied at the end of regulation, Chicago and Whitewater went toe-to-toe in two overtime periods, ending a 110-minute game in a 2–2 tie. Saturday’s game will be no less fierce, with both Chicago and Whitewater seeking wins that could help earn them a spot in the NCAA tournament. 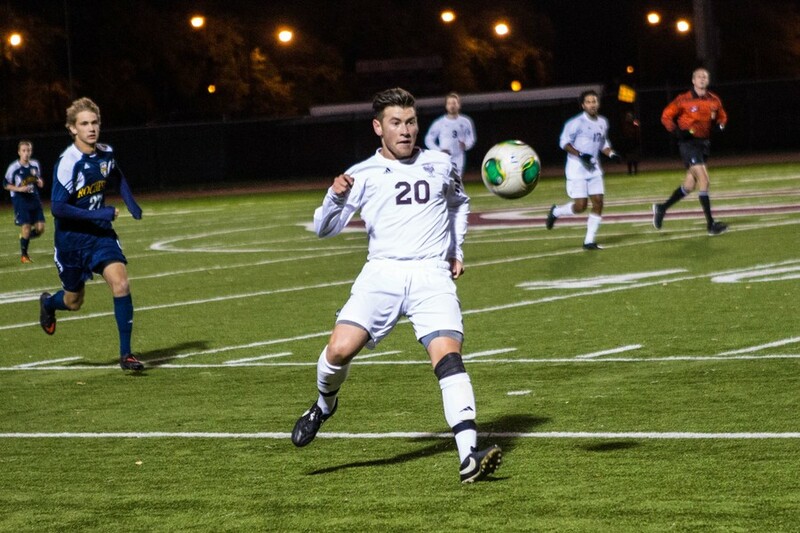 The importance of the game can’t be overstated after last Sunday’s match against Case Western (6–4–4), when the Spartans handed the Maroons a 4–0 loss. Head coach Mike Babst echoed this sentiment. After Saturday’s game, the South Siders will refocus their attention to Sunday’s match against the Rockford Regents, a team that has gone 0–14 in the season so far. Rockford does not pose a serious threat on paper. However, after the week it’s had, Chicago will be more aware than usual how dangerous any team can be when it’s desperate for a win. “Rockford’s most striking similarity with Chicago is the need for a win. Rockford has not won a game all year, and are desperately trying to get a positive result,” said third-year forward Matt Vecchitto. The match against Whitewater kicks off this Saturday at 1 p.m. on Stagg. Sunday’s game against Rockford is scheduled for 2 p.m. in the same place.